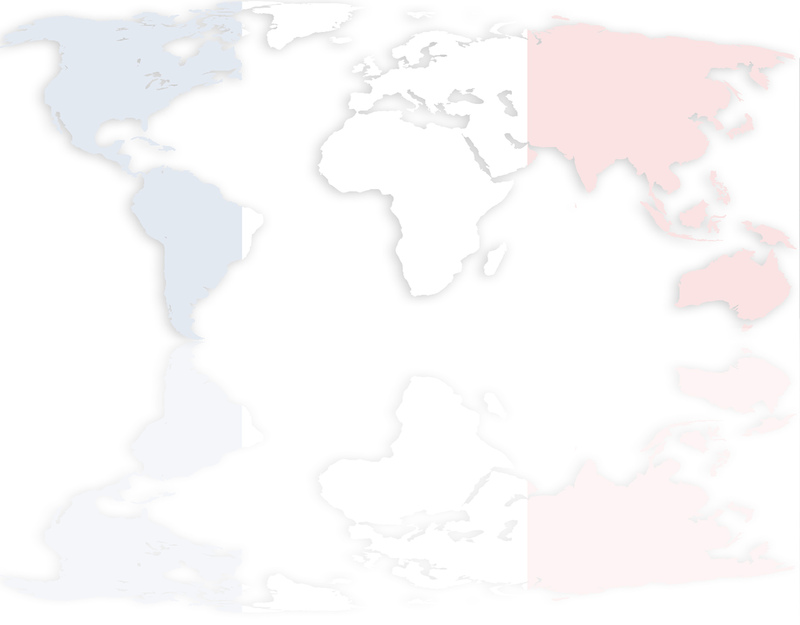 Do you have a French website offering a particular product or service? Would you like more visitors to find your website? Or perhaps visitors are finding your site, but you're not generating as many sales as you would like? We offer a content writing service for your website which includes writing original, fluent French content, optimized for search engines. We research which keywords and phrases your customers search for and use these the right number of times in your content. This sends a clear message to search engines as to what your site is about and your site will appear higher in the results as a consequence. Once customers find your website though, it's also important that they stay on it. In order to hold customers attention, you have just a few seconds to engage them with original, interesting content, before they reach for the 'Back' button. Our team of content writers in France will ensure that your site's content is original, interesting and written in the right style for your subject matter, to appeal to a local audience in France, Canada or internationally. Internet Marketing is the process of building links to your website to generate more visitors. It includes link building from other websites in France, directory marketing and article writing and submission. As well as offering Internet Marketing in France, we also offer print marketing - creating and writing content for your French publication, whether brochures, leaflets, adverts, posters or other marketing material. Indigoextra Ltd trading as the French SEO Team has experience in writing copy for websites and articles on a wide range of subjects. Our philosophy is that content writing is not just about words, it is also about concepts, ideas and cultural aspects that need to be understood to produce compelling content. Our French content and articles are 100% original and include the necessary research to ensure an accurate and interesting read. We understand SEO and will ensure that core keywords and keyword variants are used an appropriate number of times, to help articles and websites appear high with Google and other search engines. We can also undertake keyword research to ensure articles target popular searches. You will have access to our Project Management System, allowing you to monitor progress each month as the articles are written and to add comments online about individual articles if required. If you would like examples of our French content on a specific subject, please let us know.